Lemurs, the primates endemic to Madagascar, are the most endangered group of vertebrates on earth. We aim to prevent lemur extinctions through our programs with wild lemurs, women, and science. Lemur Love’s Executive Director, Dr. Marni LaFleur, has been studying groups of ring-tailed lemurs in the northern portion of Tsimanampesotse National Park since 2008. Her long-term research has examined ring-tailed lemur behavioral ecology, including feeding, nutrition and metabolism. Dr. LaFleur’s work has demonstrated that these ring-tailed lemurs are cathemeral (i.e. active both during the day and night), and that they use Euphorbia plant species as fallback foods during times of drought. This long-term research will help us understand the effects of climate change on lemurs. 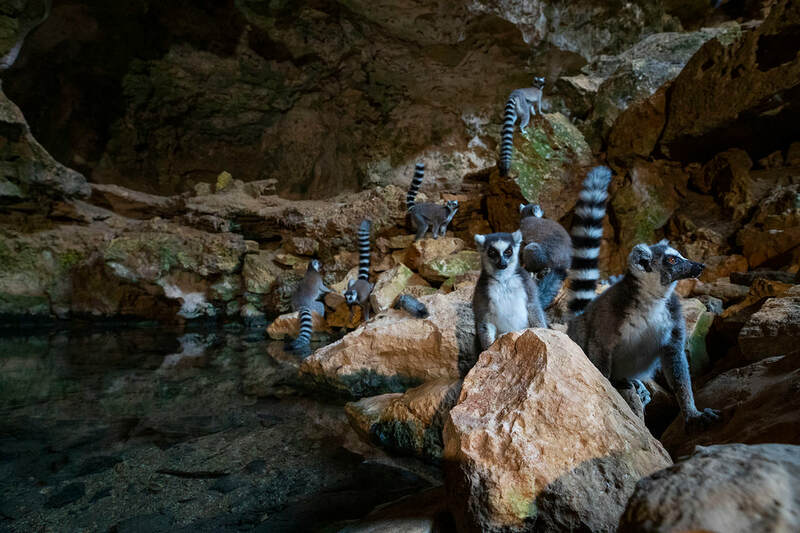 Ring-tailed lemurs at Tsimanampesotse are already living on the edge, so to speak, in that they cope with Madagascar’s most extreme conditions (low primary productivity, low annual rainfall, high ambient temperatures, frequent natural disasters). These lemurs will likely feel the impacts of climate change sooner than species or populations living in less harsh environments. Long-term research is important as it is one of the best ways to protect animals and their habitats (see Campbell et al., 2007). By simply returning year after year, local people come to expect researcher presence. This, along with the personal relationships that develop over time, help incentivize protecting forested areas and the animals within. 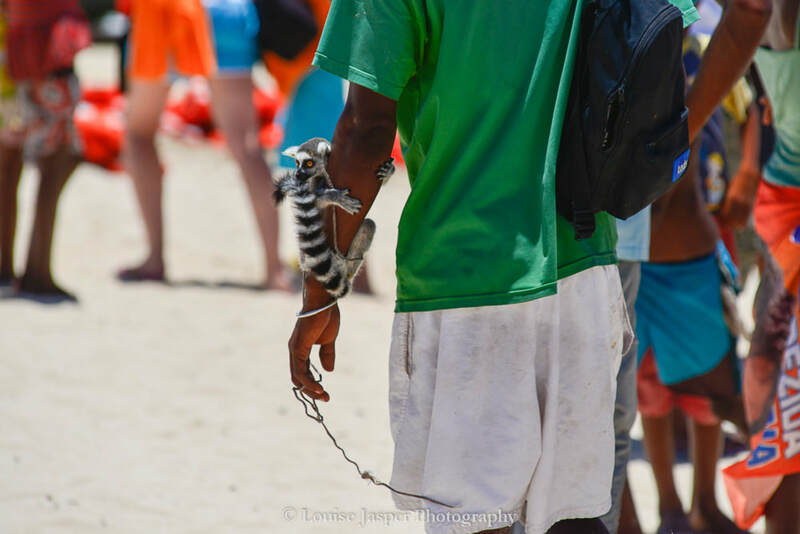 Within Madagascar lemurs are captured from the wild and kept in both legally and illegally. Illegal lemurs may be kept as personal pets, as photo props (pictured above), or in businesses such as restaurants, hotels or resorts. Legal lemurs generally reside in zoos and resorts, which have governmental permission to keep them. Little to no information exists on the capture, trade, or potential sustainability of wild-capturing lemurs. Lemur Love is committed to understanding the legal and illegal trades of wild lemurs through current and upcoming projects. You can help by reporting pet lemurs seen in Madagascar to Pet Lemur Survey. Additionally, if you visit captive lemur facilities in Madagascar, you can upload your photos to TrapAdvisor, Flickr, or Instagram (with the facility tagged or hash-tagged)- we are monitoring these platforms to determine the species held and turnover of animals. For more information, please visit the Science page of our website.